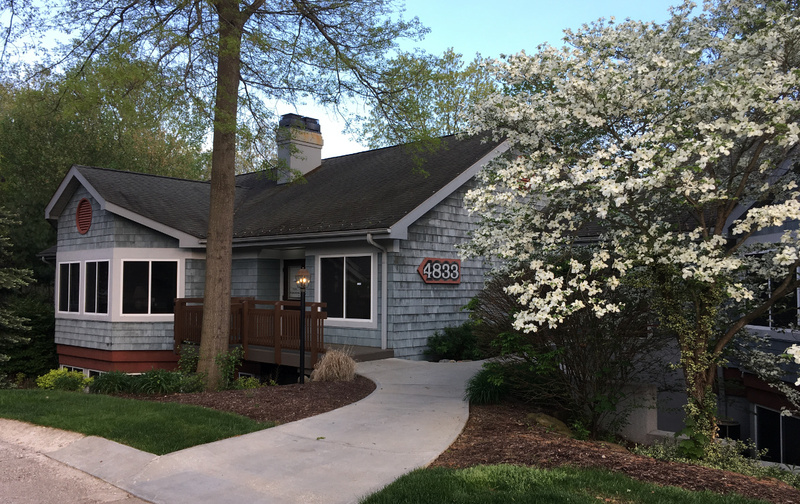 Western Reserve Psychological Associates, Inc. (WRPA) was started in 1974 by a group of psychologists who believed there was a need in Northeastern Ohio for a practice that could offer a wide variety of high quality outpatient psychological services for clients of all ages. The practice has grown, and today it is one of the most comprehensive in Northeastern Ohio offering a broad range of clinical psychological services to individuals, couples and families. Consultations are also available for public safety forces and the legal profession. Services are provided by licensed Ph.D. psychologists at two office locations. See all the services we provide. 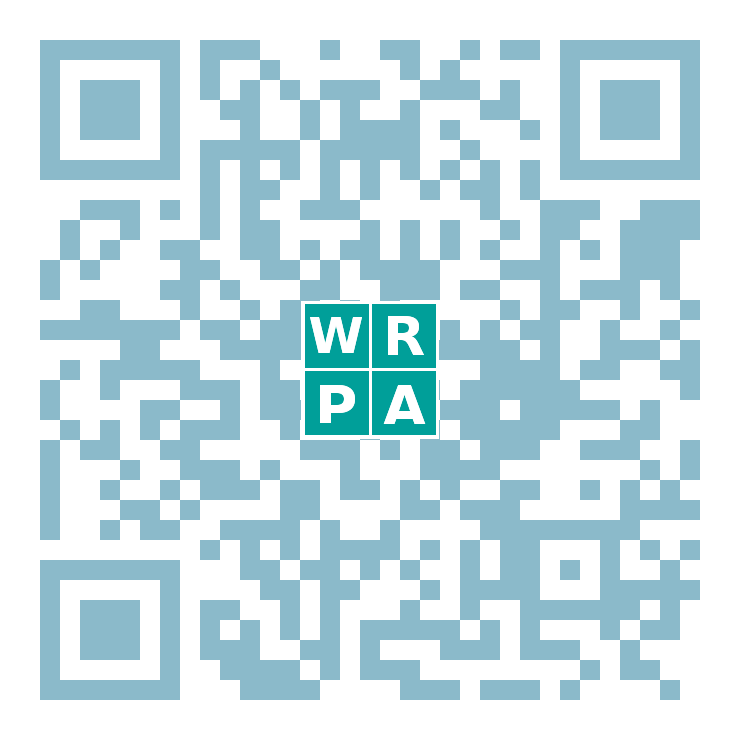 WRPA is committed to providing the highest quality outpatient psychological services in order to help our clients cope with and find solutions to problems of daily living. Fully licensed and qualified mental health professionals will provide our services in a confidential, supportive and caring environment.